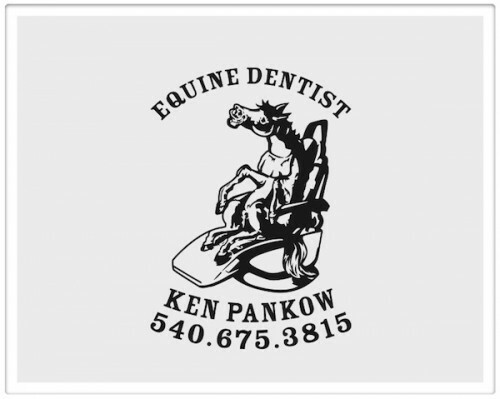 Ken Pankow is a certified equine dentist who is registered in Virginia. He resides in Flint Hill, Virginia and serves a loyal clientele of horse owners from Charlottesville, Virginia to Annapolis and Frederick, Maryland, and all points in between. 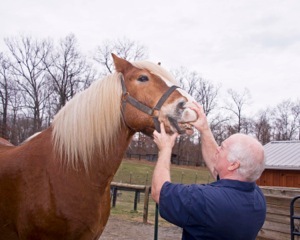 He has traveled as far as Europe and the Western United states to provide high quality equine dental services. 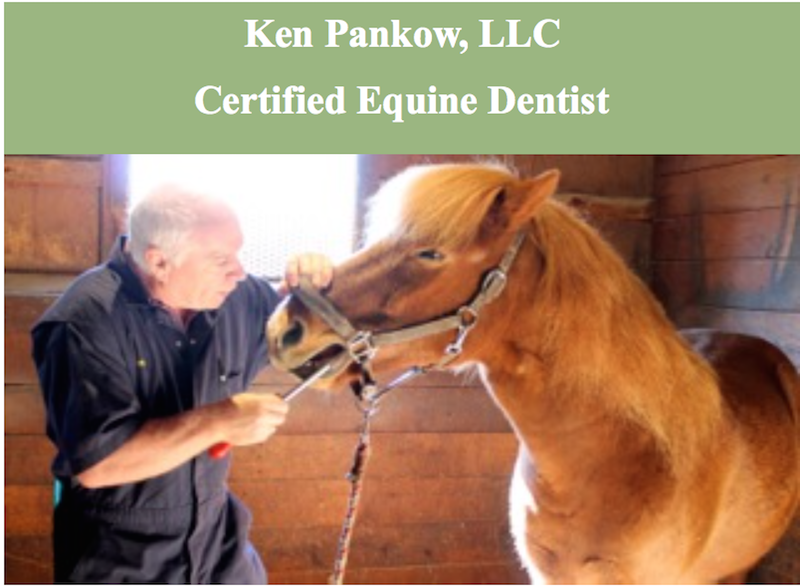 Ken provides a dental maintenance program that will keep your horses (young or old) on a corrective and balanced path. Keeping a horse on a maintenance program will improve overall health and longevity. He uses only hand floats. More than ninety percent of the horses Ken works on do not need to be sedated. With patience and a quiet approach most horses will relax for a routine floating.